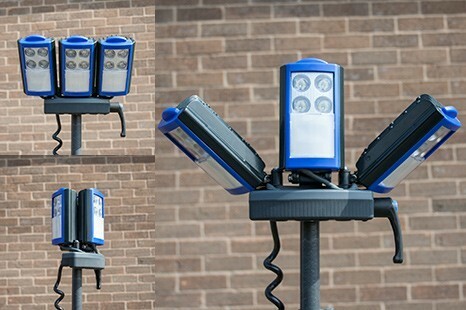 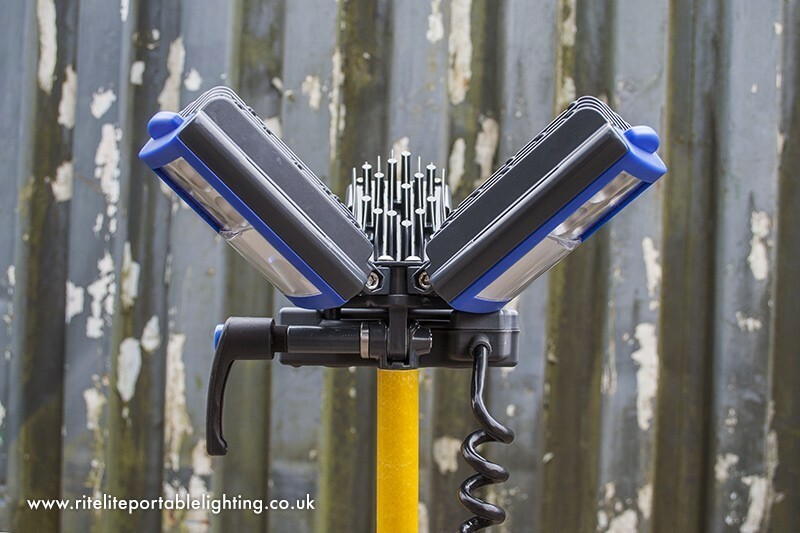 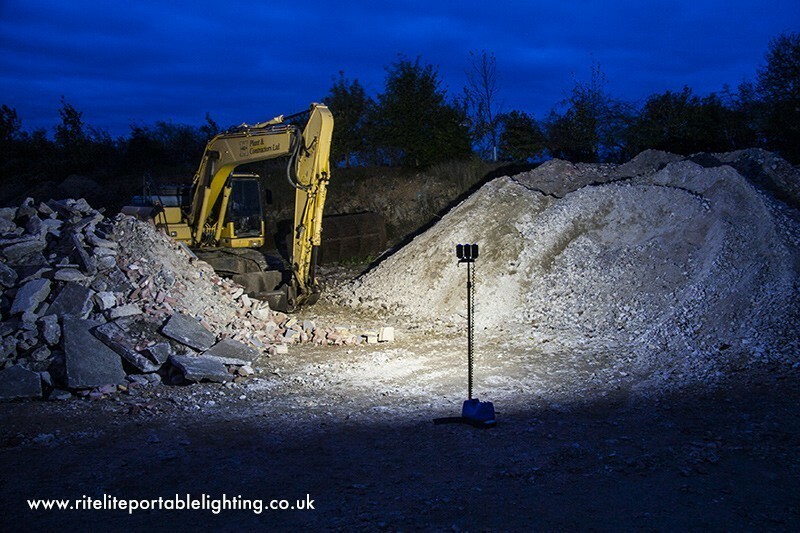 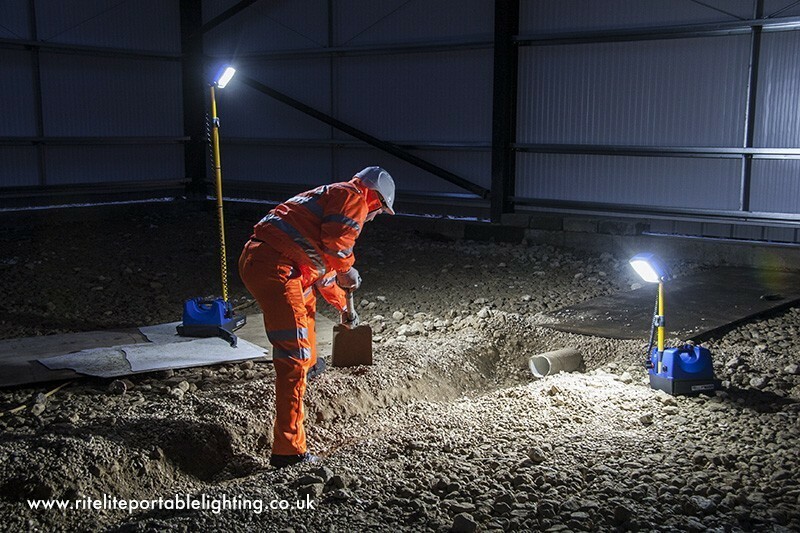 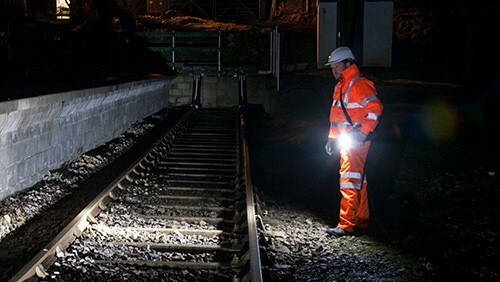 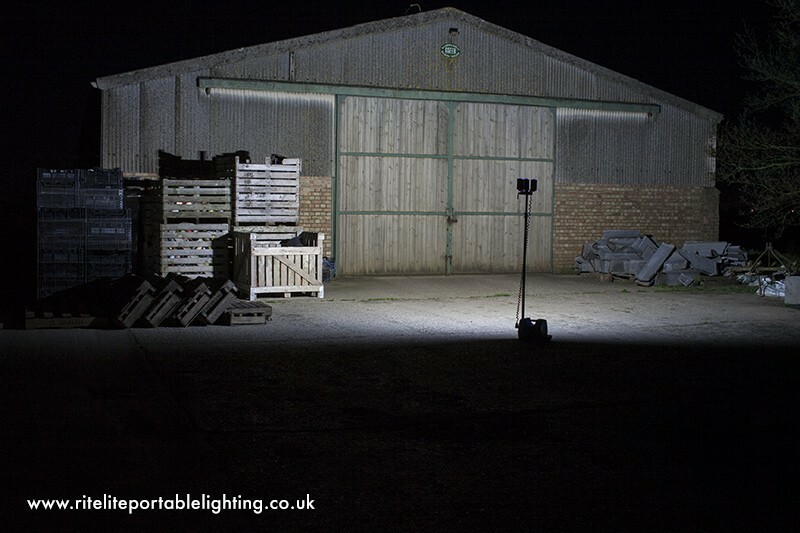 Ritelite’s LED portable worklights are the ideal lighting solutions for Maintenance, Security and Inspection. 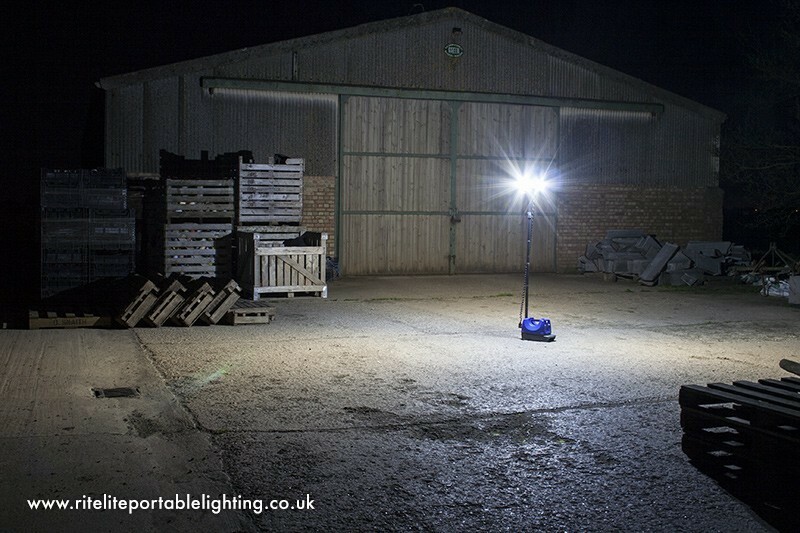 All products are designed to last at 100% brightness for an 8 hour shift from one charge. 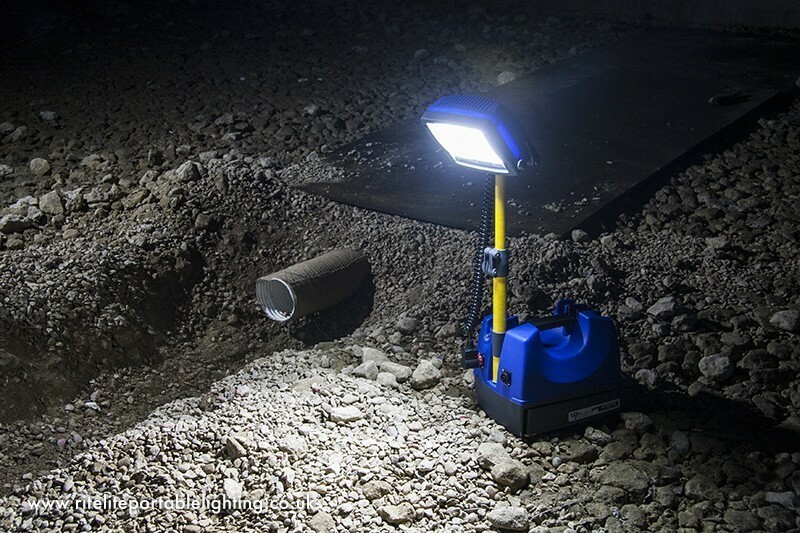 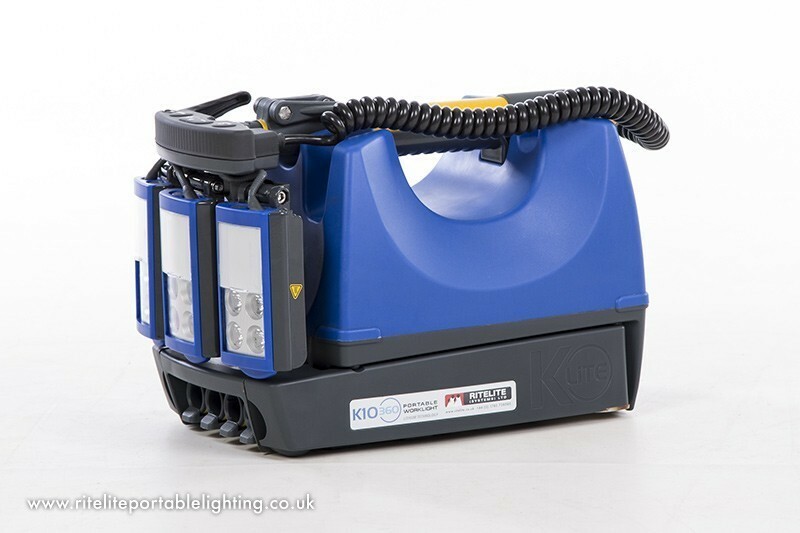 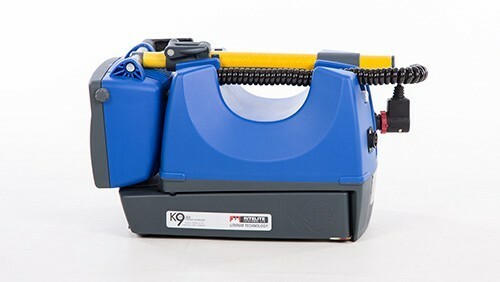 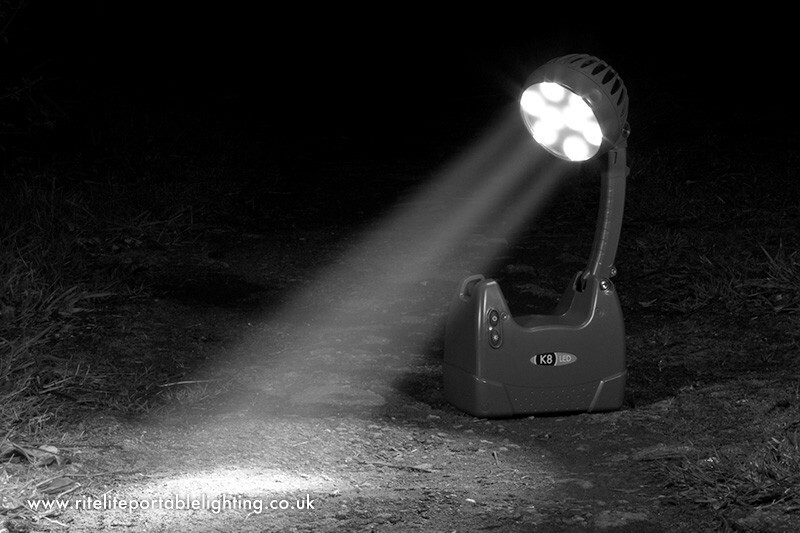 The K8 is a perfect inspection light that offers users both a flood and spot beam within one compact torch. 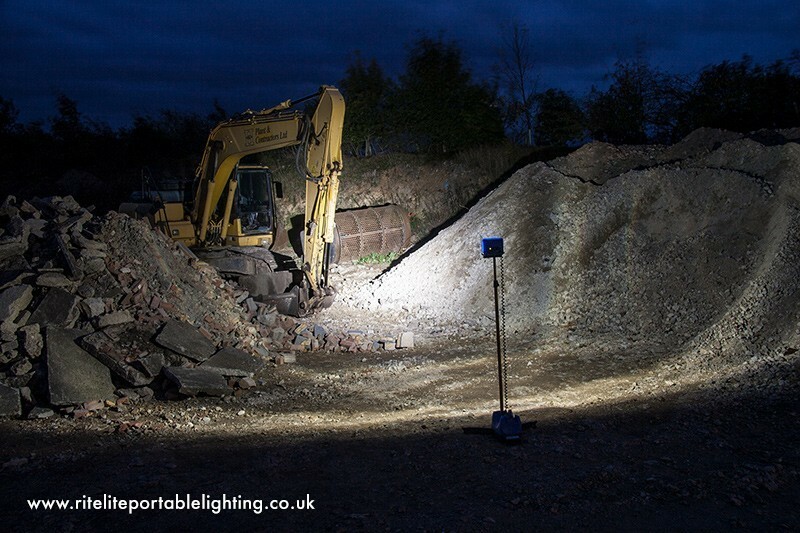 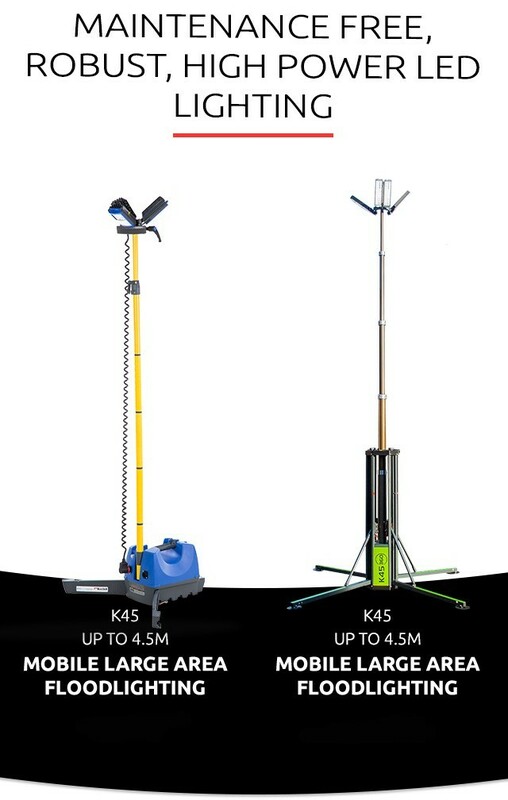 The K9 and K10 have inbuilt tripods to extend the worklight to a 1.8M floodlight providing one product for all applications. 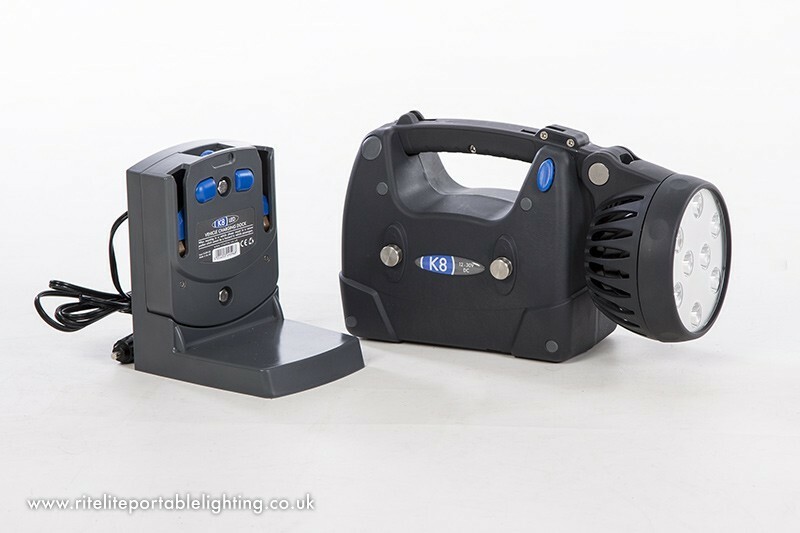 The K10 headlets can be configured to give between 180 degree directional and 360 degree area lighting and lithium battery options give increased performance for much less weight.